Once fitted you will never have to worry again! *This unique PRODEK lifetime guarantee is transferable to the new owners of your property if you move. 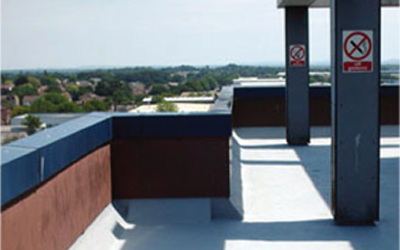 Many properties have flat roofs and traditionally they were covered with mineral felt. Over a period of time, the roof ages and there is a tendency for them to become brittle and crack. 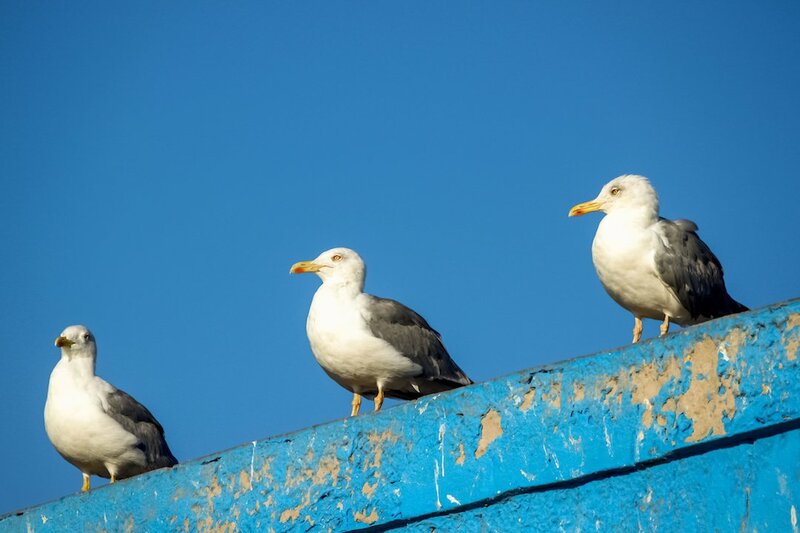 Temperature changes in the summer with the hot sun and in the winter with the cold frost cause the felt to break down causing water to ingress to the property. Due to the average short life expectancy many insurers will not cover contents protected with a felt roof over seven years old. 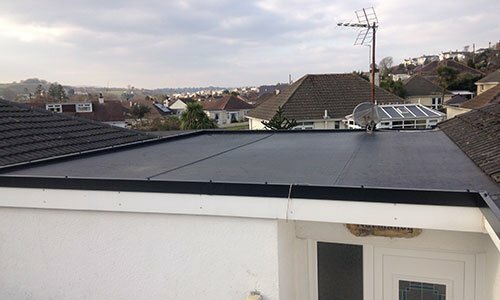 Thousands of satisfied customers have already benefited from our excellent single ply flat roofing services across the country including in Torbay and Essex. We offer a full manufacturer’s and installation guarantee. 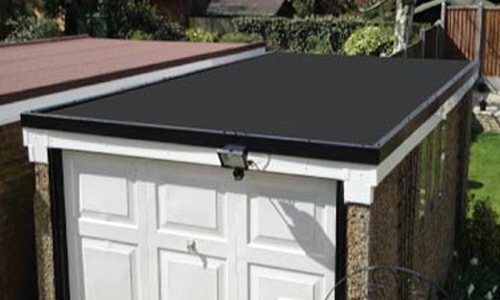 The search for a reliable and functional alternative to traditional asphalt based roofing solutions is over with PRODEK’s environmentally friendly single ply epdm rubber membranes. 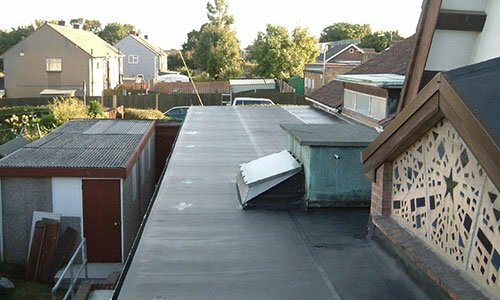 Our flat roofing system is only fitted by our employees who are fully trained and certified by the manufacturer. Prodek’s Roofing System give exceptional longevity and durability for all domestic Commercial roofing. For more than 50 years building owners, architects and construction engineers have been searching for a superior roofing system for commercial, industrial and domestic buildings, that has exceptionally good elasticity and weather resistance. 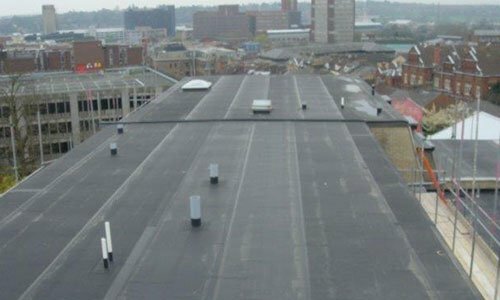 Our roofing system can be used on every type of flat roof structure even on a pitch up to vertical. It is suitable for warm roofs, cold roofs, uninsulated structures, inverted roofs, duo-roofs, green roofs and as an overlay to existing roof systems. Prodek’s membrane System can be used to encapsulate and waterproof the entire structure –from a roof, to walls and even underground as a structural waterproofing system. 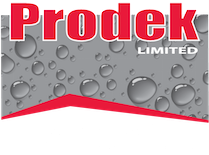 From the day you make the first enquiry to the completion of your PRODEK roofing system, we will give you a first class service. We pride ourselves on quality control and customer service. We have a unique, fleece-backed hot air welded EPDM elastomeric membrane. 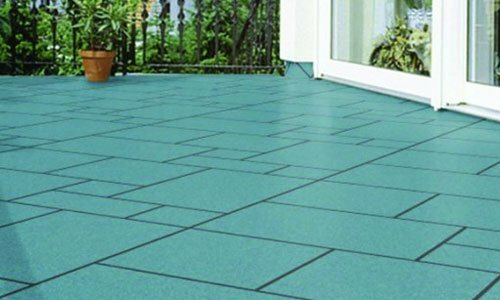 The membrane is ideal for fully adhering or mechanical attachment to any suitable substrate and is fire retardant. The installation is unaffected by climate conditions allowing us to install throughout the summer and winter months. 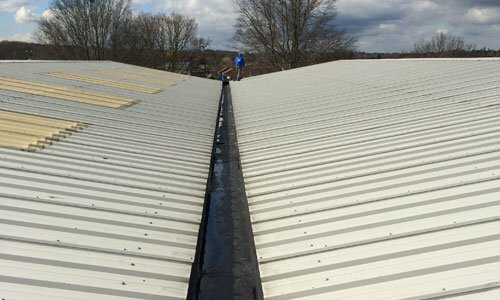 All joints and details are permanently welded giving superior strength to those areas of your roof where conventional flat roofing materials would be susceptible to breaking down. The membrane is a single layer installation with no complicated layers, it does not require resins and bitumen thus making it unlike other waterproofing products. The product does not contain any heavy metals, chlorine, halogens or softeners and nothing leaves the product during the service life. The installation is unaffected by climate conditions allowing us to install throughout the summer and winter months. The membrane is secured to the roof structure giving maximum protection from wind uplift. 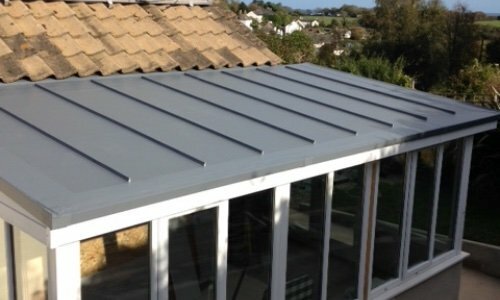 All joints and details are permanently welded giving superior strength to those areas of your roof where conventional flat roofing materials would be susceptible to breaking down. The membrane is a single layer installation with no complicated layers, it does not require resins and bitumen thus making it unlike other waterproofing products. Please contact Prodek’s Technical Team for details.